Welcome to National Merchants Capital (NMC). NMC is one of the nation’s leading companies in providing cash advances for small to medium sized businesses.” We offer traditional cash advance products based on average credit card activity as well as fixed repayment programs which focus on total cash flow with no credit cards required. NMC says "YES" with speed and ease to provide funds in as little as 3-5 business days. 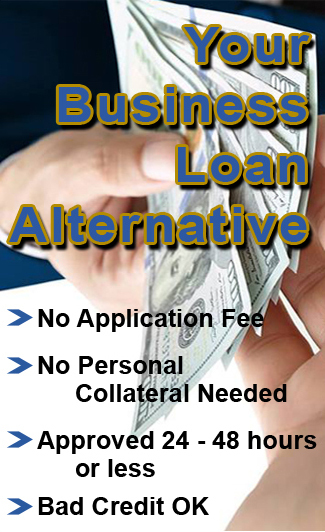 We are not a bank, so there’s NO HASSLE, NO PERSONAL COLLATERAL REQUIRED and BAD CREDIT is often NO PROBLEM!